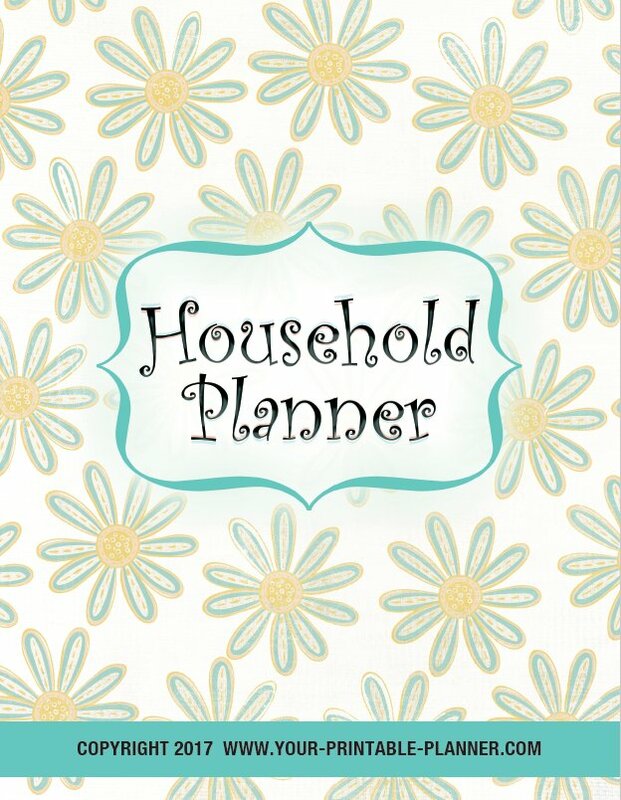 Your Printable Planner -tips and tools for the organized home. 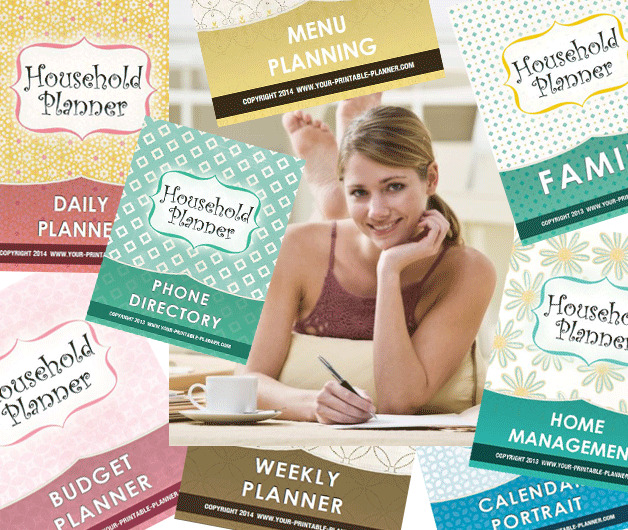 Planners for the Organized Home! 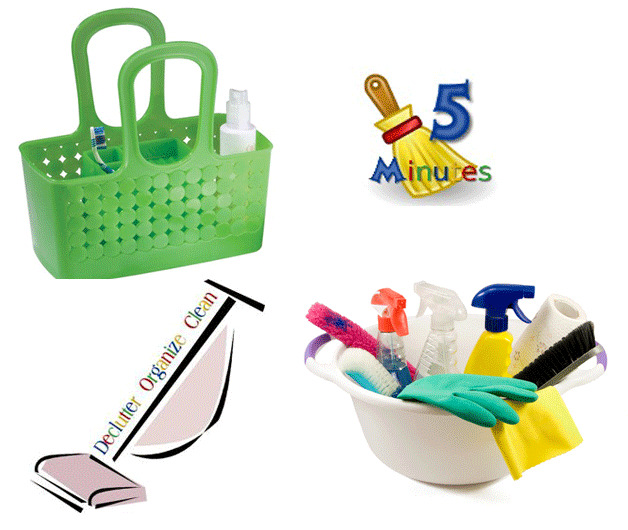 "Tips and Tools for the organized home ... 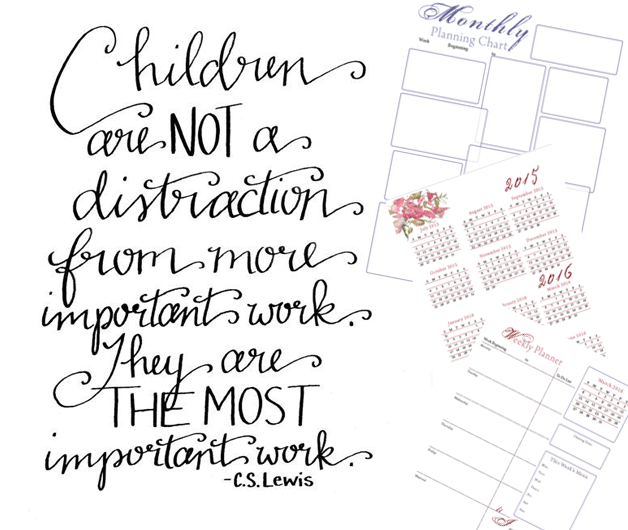 Printable Planners for every occasion!" Organized home vs Crazy Chaos! 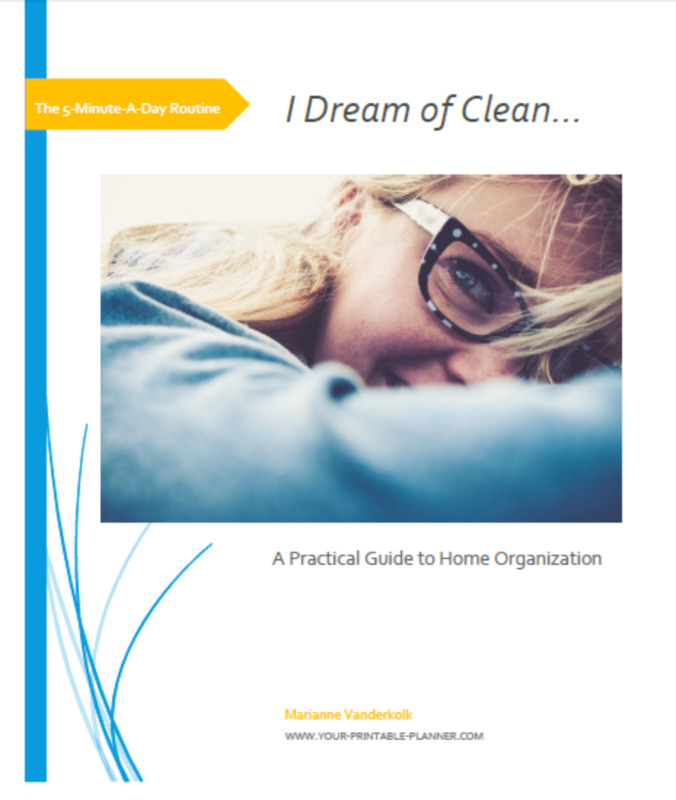 In search of the organized home? Welcome on board. 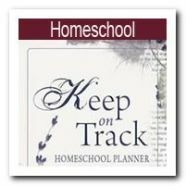 find organizational products that really do help! You'll find all your organizational printable planners here ready to help you work out how to get organized and what the most useful and efficient organizational products you will find available today. 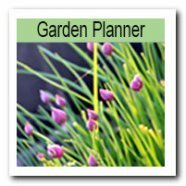 Create your own printable planner for whatever you need to organize. 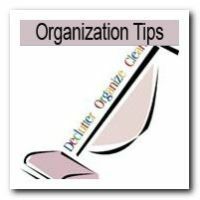 If you would like an organizational tip sent straight to your email inbox, sign up for Home Organization Tips Ezine. 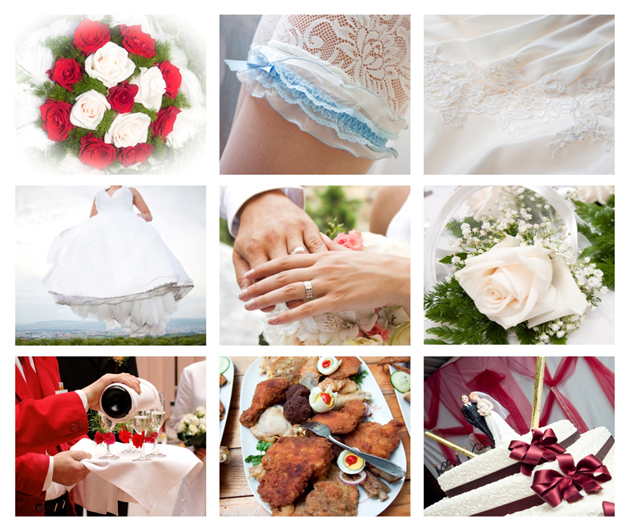 You'll receive all sorts of tips and tricks to help you get organized! 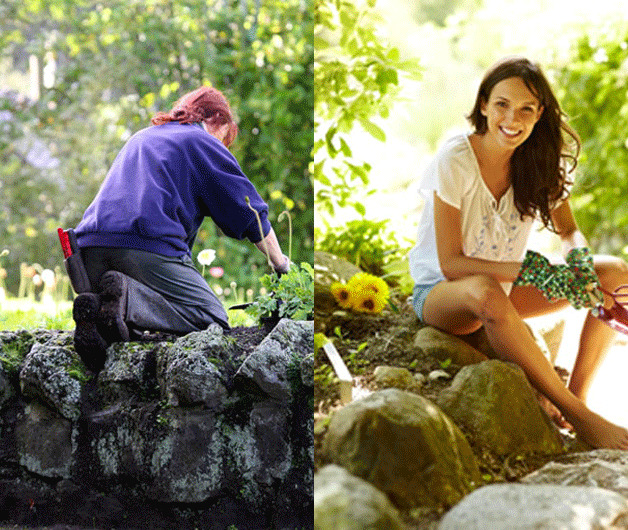 Looking for organizational help? 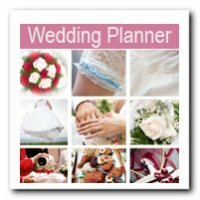 Look no further..... On this site, you will find printable planners for all your needs. 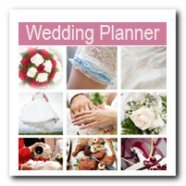 Daily planners, printable weekly planner, printable wedding planners, garden planners, free printable budget planners. 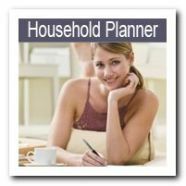 Or put it all together in a household planner.